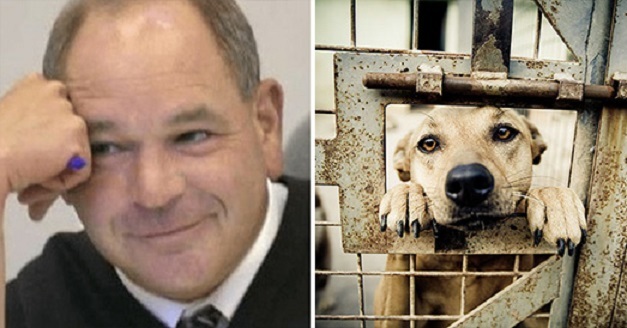 The judge from Painesville, Ohio, is an animal lover. He states he is tired of seeing these abusers get little to no punishment for the abuse the inflict on animals. That’s why he’s been giving out creative sentences that fit the crimes. His punishments aren’t cruel and unusual but it doesn’t have to be. Another offender received a punishment of spending one night in the woods by herself after she abandoned 35 kittens there. Judge Cicconetti is hoping by using these creative sentences that the word will spread about animal abuse. And abusers will hear the consequences that come will come. What do you think about his punishments? I think the are very clever and resourceful. Yes, You Can Own A Fluffy Mini Cow. And They Make Great Pets!